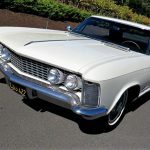 The Buick Riviera debuted in October 1962 to tremendous acclaim, its uniquely beautiful “knife-edge” styling – penned by General Motors stylist Ned Nickle under the legendary GM design director Bill Mitchell – still recognized as a milestone in automotive design (it was officially pronounced so by the Milestone Car Society). 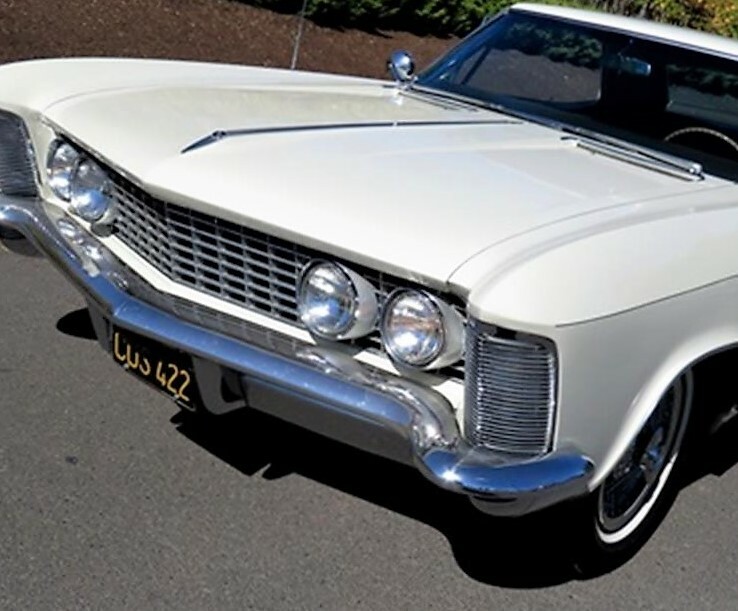 This was GM’s personal luxury car created to compete with Ford Thunderbird. 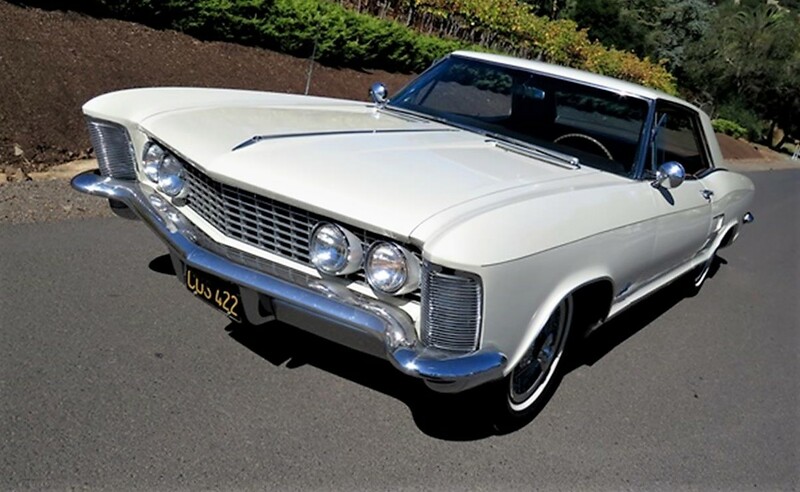 Its blend of forward-looking styling cues with more-traditional shapes inspired by European cars, plus its huge, powerful V8 engine and stylish luxury features, made Riviera a hit from the start. 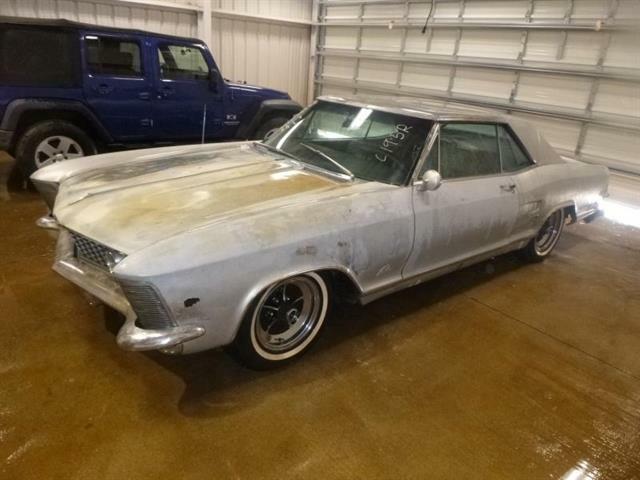 The Pick of the Day is a well-preserved 1963 Buick Riviera that still wears its California black plates. 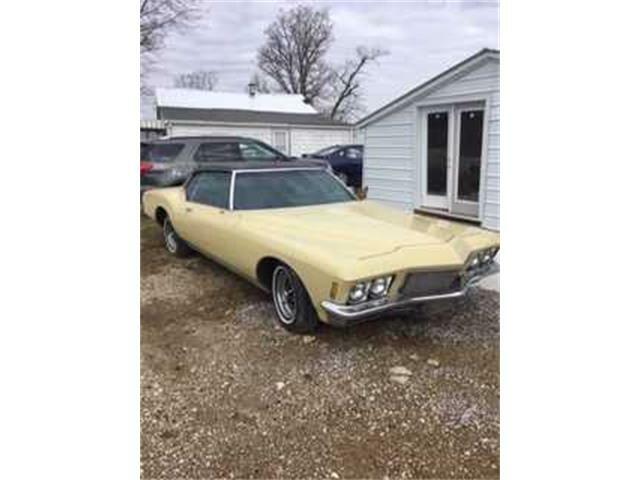 It came from the factory fully loaded with luxury and power options, the majority of which are said to be in good working order. 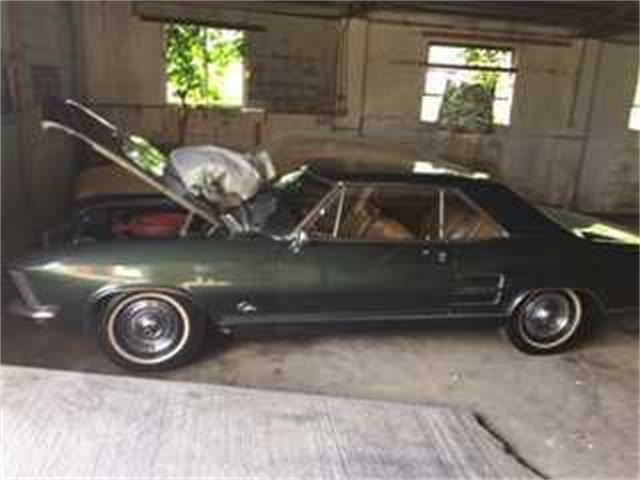 The extensive photo gallery shows an exceptionally clean and rust-free survivor with a very-nice-looking interior and engine compartment. Even the trunk looks great. 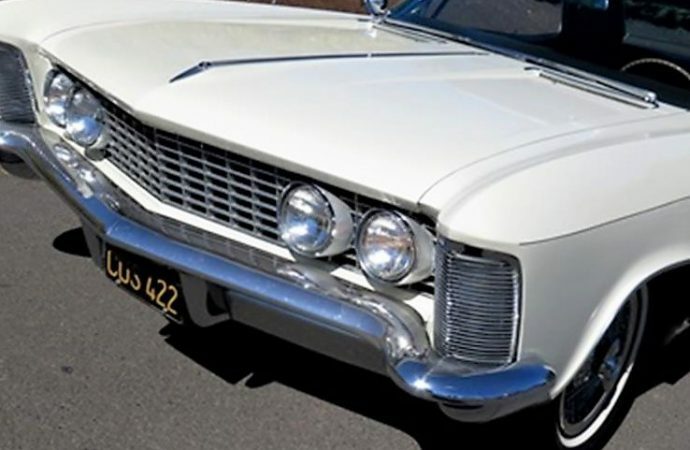 The Sonoma, California, dealer advertising the Riv on ClassicCars.com says it runs as good as it looks. 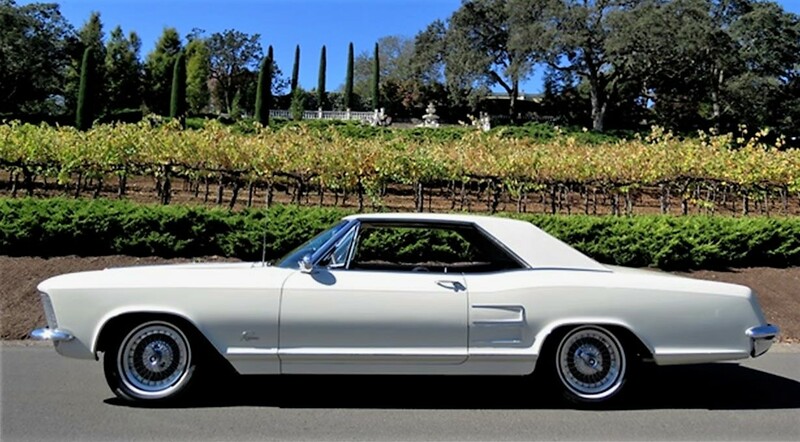 “This wine-country Riviera has been nicely preserved and has just 108,465 miles,” the dealer says in the ad. 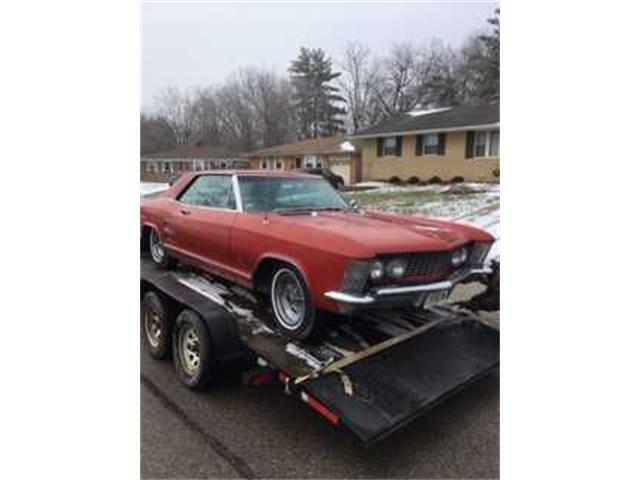 “The car starts, runs and drives nicely with plenty of smooth power and no smoking or noises. 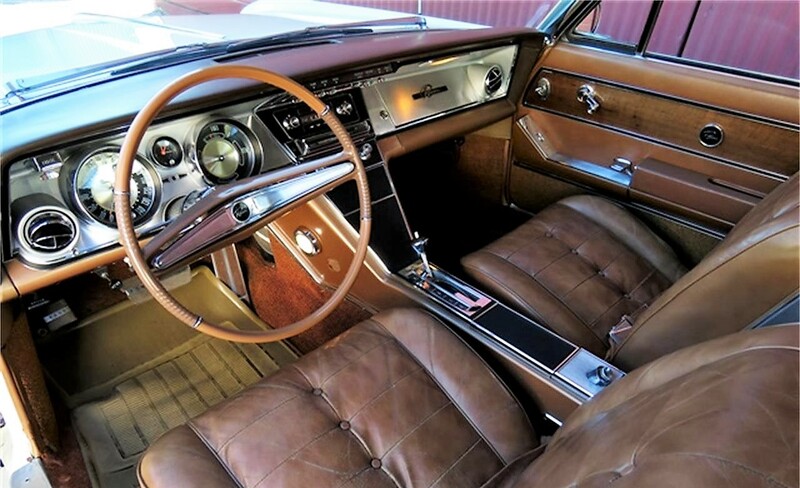 The transmission shifts at the correct shift points with no slippage or issues. The exhaust is quiet and appears to be stock. The steering is smooth and tight and feels great. 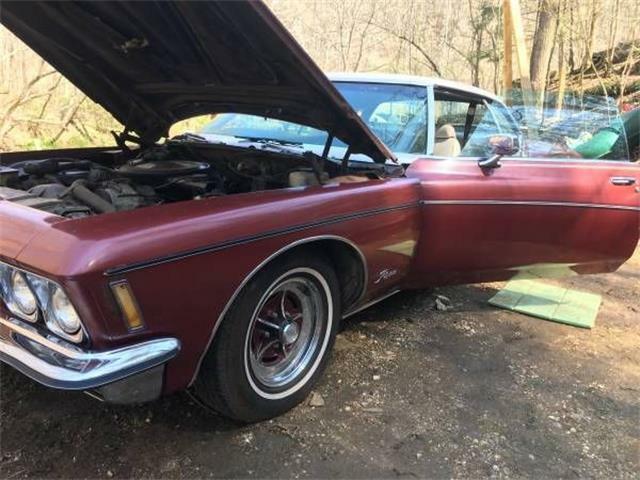 “The car has been owned by a skilled mechanic for many years and as such, kept in very good running and driving condition. 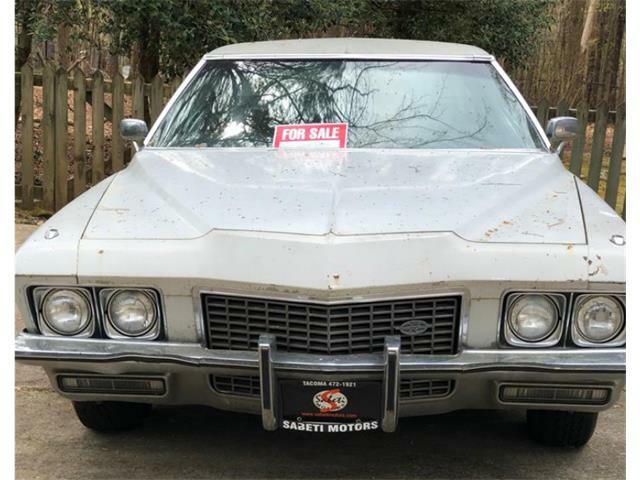 The car is an incredibly well-preserved condition and in good working order.” The only problems noted in the ad are a power antennae that doesn’t work remotely, a rear power window that doesn’t work smoothly and an air conditioner that doesn’t blow cold. 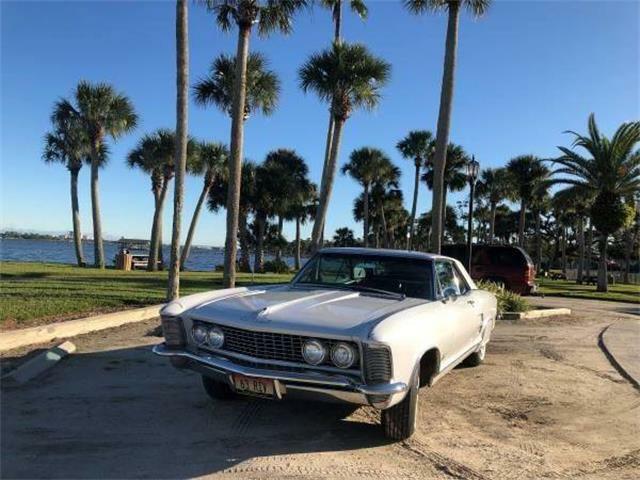 The photos show that the Riviera is powered by the standard 401 cid “Nailhead” V8 with 325 horsepower, an engine named Wildcat 445 in recognition of its prodigious 445 pound-feet of torque. That should deliver plenty of muscle for this 4,200-pound coupe. 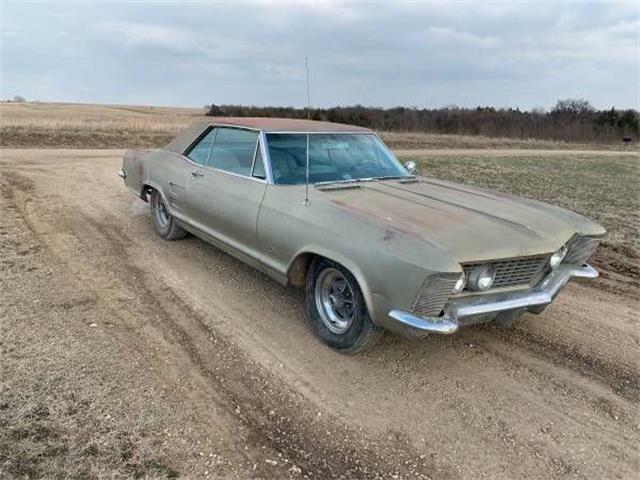 The asking price of $16,500 seems quite modest for what is apparently an exceptionally clean and original car from sunny California. Although for whatever reason, Rivieras have ever been high-dollar cars. 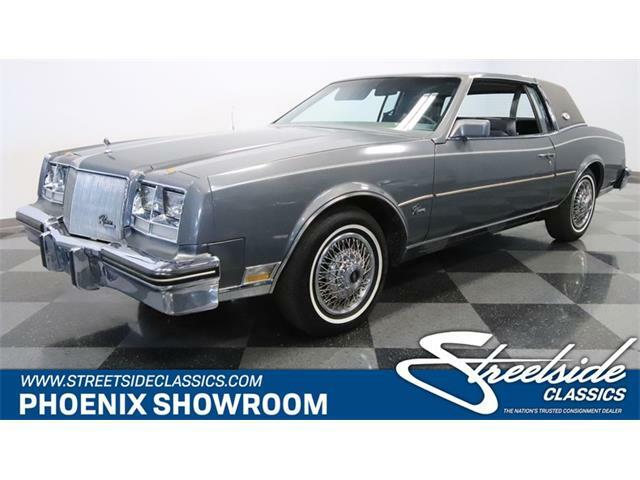 The Riviera would be a great cruiser for shows and rallies, and this one sounds like it’s ready to go with a minimum of attention. 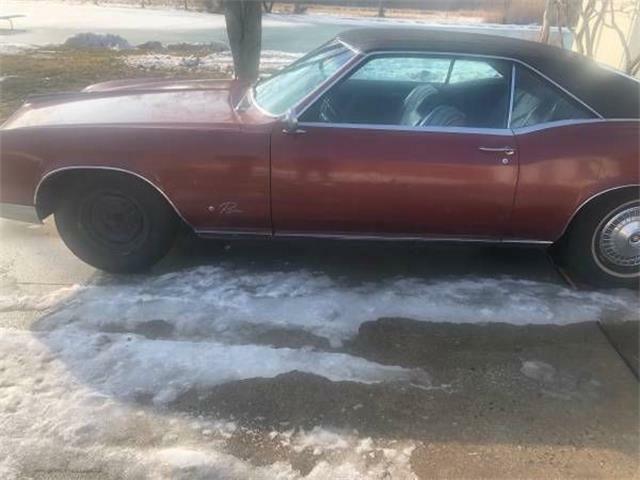 I have two acquaintances who are long-time owners of ’63 Rivieras, use them regularly, and they both sing their cars’ praises.